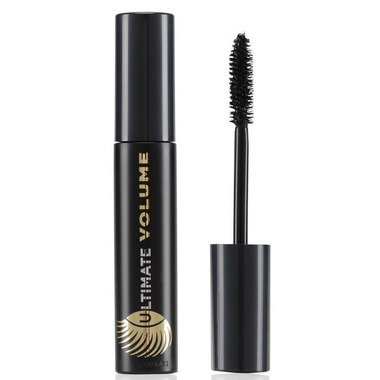 Marcelle Ultimate Volume Mascara is the ultimate mascara. It adds intense volume and thickness in just one coat! The light formula glides over each lash and can be built up to get exactly the amount of volume you want – without the mess and clumps. The unique brush picks up just the right amount of mascara and grabs each and every lash. With its 300 bristles, you get a multiplying effect that’s truly eye-opening! Great mascara, thickens beautifully and hardly smudges. Comes off fairly easily which is a big bonus |MO.